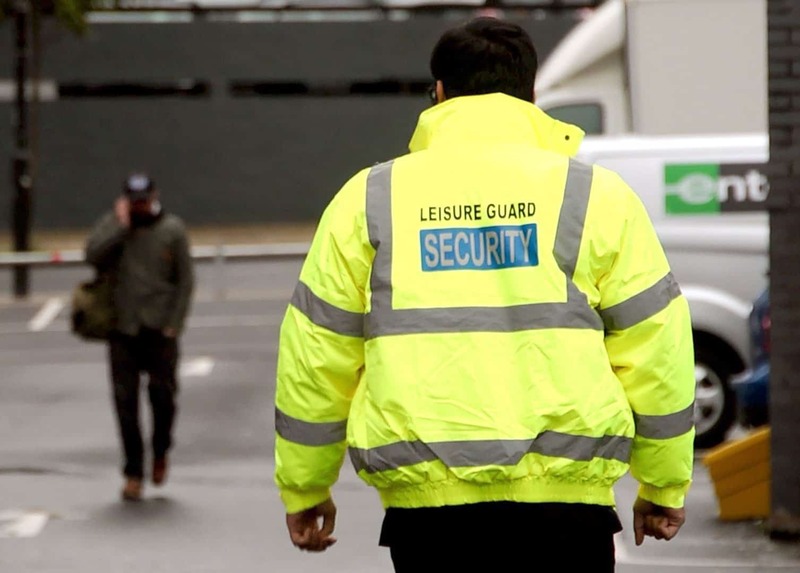 Leisure Guard Security provides a comlete range of security guard services, including mobile and static security patrols, throughout the Warrington and Cheshire area. If you want to protect your home, business or premises 24/7, our experienced team of SIA-licensed, static security guards can be there when you are unable to be, providing a deterrent for any potential criminals. Whatever you want to protect, Leisure Guard Security have the best, most affordable answer. Ensuring a public event runs smoothly is far from simple, but one aspect of planning you can’t forget is security. You need to keep your guests safe at all times while ensuring prying hands can’t take off with your valuable equipment and assets. Unfortunately, CCTV systems and alarms aren’t always enough to deter thieves and vandals, which is why you might want to consider hiring highly trained security guards in Warrington. 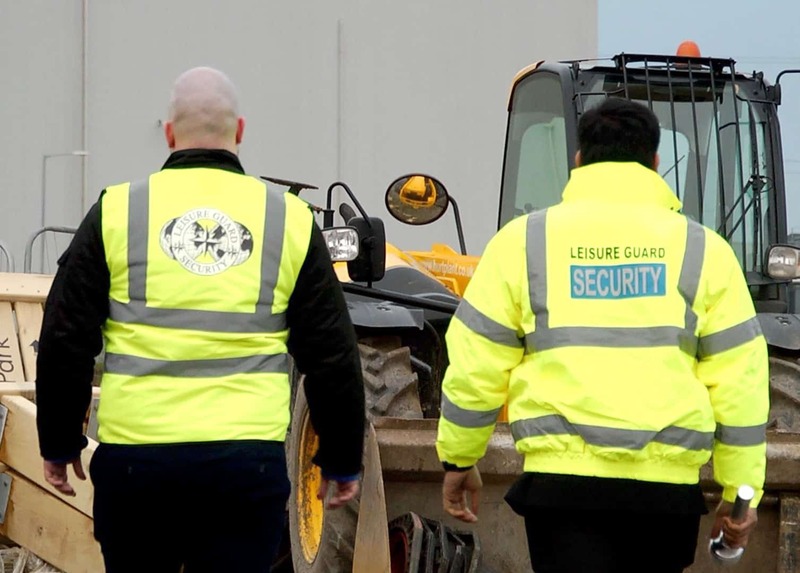 At Leisure Guard Security, we can help any business or homeowner maximise their property’s security thanks to our highly recommended security guard services in Warrington. For years, we’ve been keeping properties ranging from hospitals to hotels safe, and we can do the same for you. We employ over 100 qualified security guards, and who are SIA-approved and have years of experience under their belt. If you want to partner with a leading security agency in Warrington, you needn’t look any further than Leisure Guard Security. Why Invest in Professional Security in Warrington? 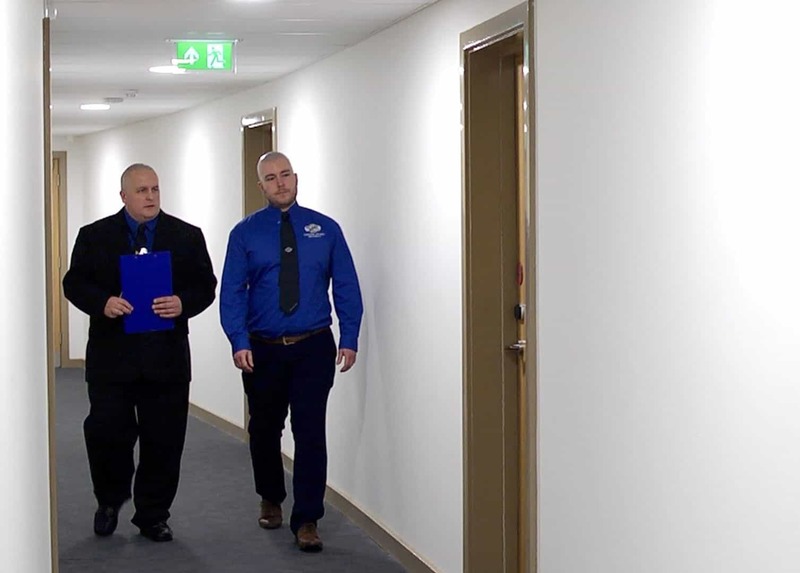 You’ll undoubtedly hope that our security guards don’t have to lift a finger while protecting your premises, but you can feel confident that they know how to handle any situation. If a criminal is naive enough to think they can bypass our highly trained guards, they’ll likely learn otherwise the hard way. Of course, we’re only tough on crime and unwanted intruders, meaning you can expect our employees to treat your guests and workers with the utmost respect. Our services range from mobile and static manned guarding in Warrington to CCTV and alarm response, and we’ll gladly tailor a solution to meet your particular requirements. Whether you need us to secure a one-off event or want us to keep a watchful eye on your property after business hours, you can trust us for the job. 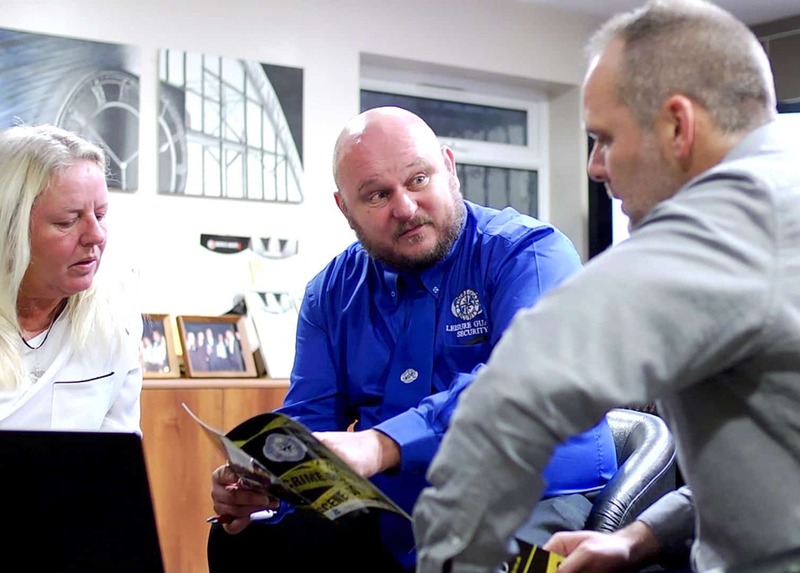 Our security guards are available 24 hours a day, 365 days a year, making it no surprise that we’re one of the most reliable security companies in Warrington. Learn more about the benefits of professional security in Warrington by calling us on 0800 035 6607. Protect your premises in Warrington today. Call our team today to request a quote.